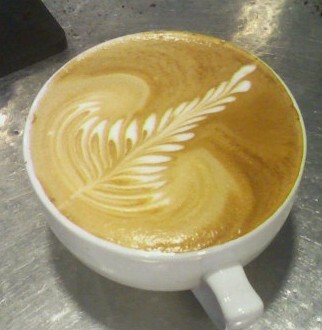 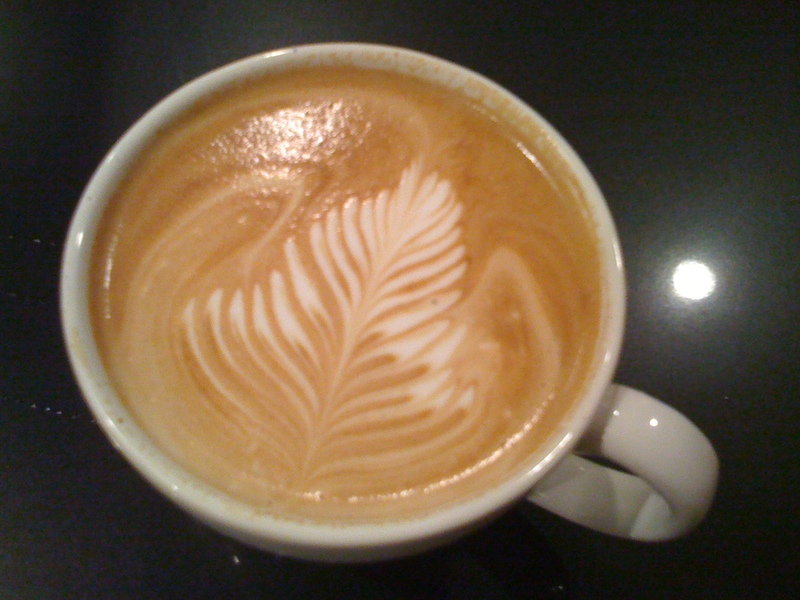 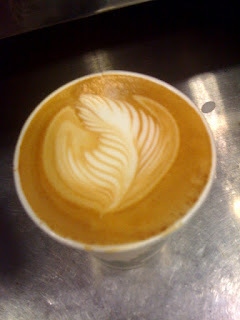 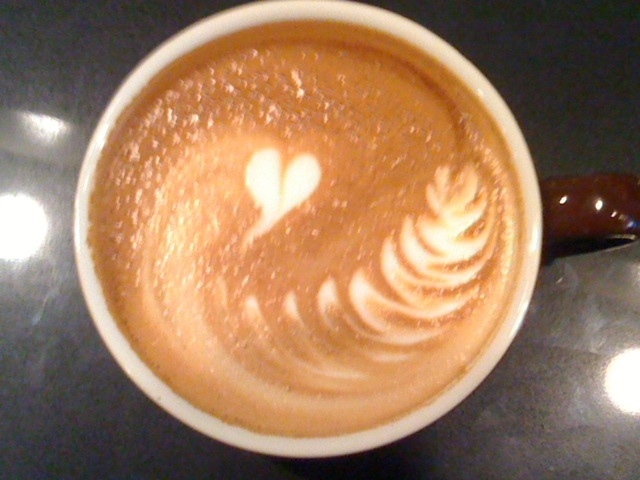 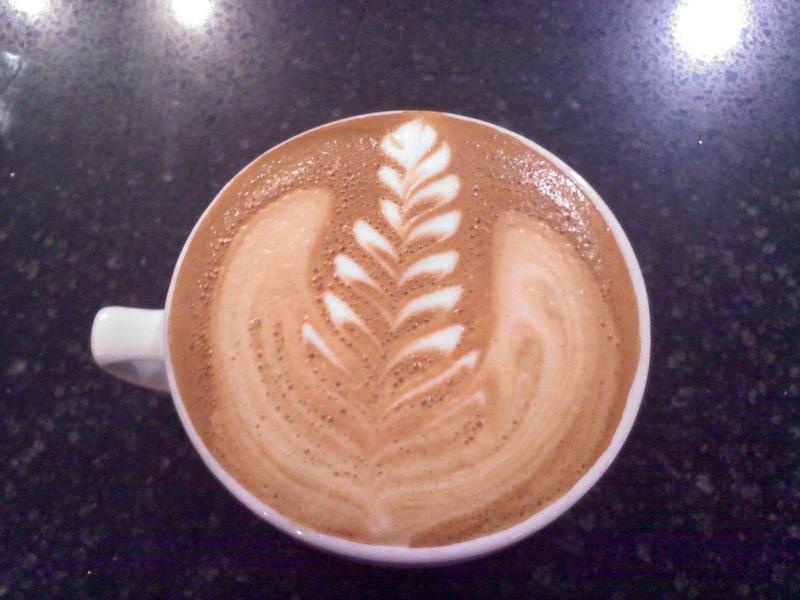 Blue State Coffee Latte Throwdowns: #19- Our fifth store is open! 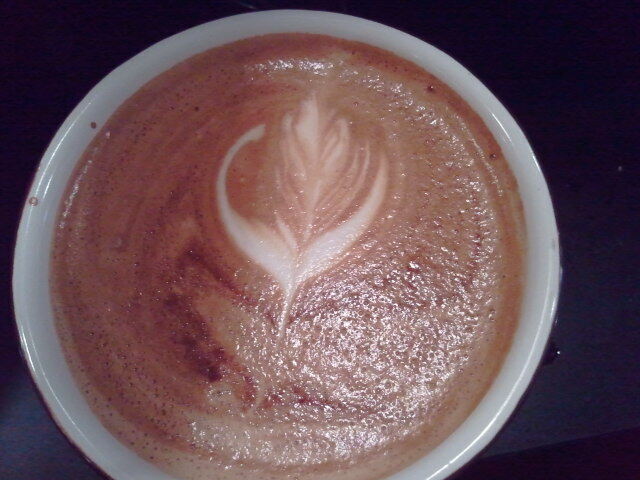 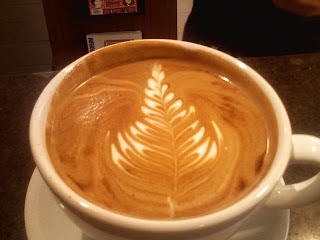 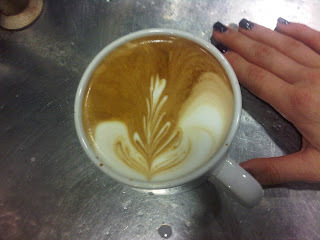 Pour from 957 Commonwealth Ave for the first time! 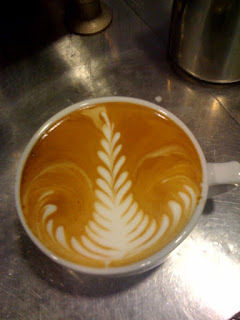 All pours through the 30th of September will be accepted- good luck.